Oct. 19 (UPI) — Lockheed Martin Canada could be the next company to shape up Canada’s shipyard after winning a competition to design the next fleet of Royal Canadian Navy ships. 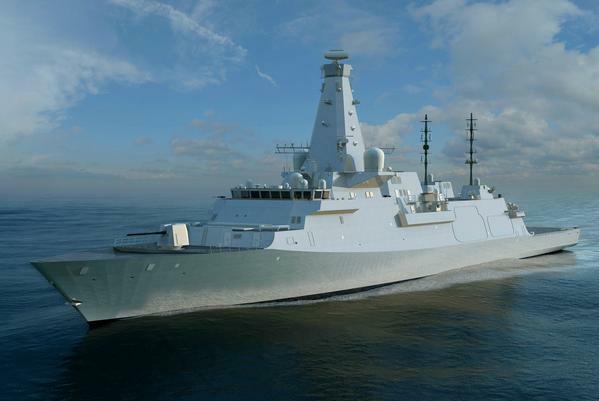 A team of contractors led by Lockheed was announced Friday as the preferred bidder after presenting a BAE Type 26 design to the government of Canada and Irving Shipbuilders Inc. Now the team is one step closer to taking home a contract worth $ 60 billion. The next step in the bidding process will take place over the early months of 2019, when the Canadian government will examine the winning bidder’s financial solvency and design proposal. During that time, Lockheed will go through the “due diligence” process, which includes negotiations with the company on intellectual property rights, an assessment of combat systems performance an assessment of the company’s financial capability to deliver the project and verification of various other administrative matters. If the Lockheed-led team does not win the contract, the second-ranked bidder will become the preferred bidder. Teams led by Alion Science and Technology and Spanish-based Navantia also submitted bids for the design contract. The Canadian government expects to award the contract by this winter and for construction to begin by the early 2020s.